At First Choice Blinds we offer all options in roller blinds but if you are drawn to designs with clean lines and a minimalistic appeal? Then Roller Blinds are the product for you. Known for their ease and simplicity, Roller Blinds are a regular feature in many Irish homes and remain one of the best selling window furnishings today. Manufactured here in Dublin by AFT the smart shade supplier, our custom made roller blinds are available in Blockout, Sunscreen & Light Filtering Fabrics that offer a selection of classic and designer ranges to cater for any budget or style. For those wider windows, check out our Linking Blinds solutions. Why not motorise your blinds for added convenience or finish off your look. 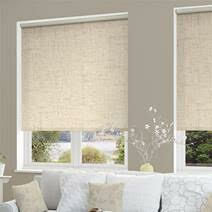 All of our blinds online are custom made in Dublin and conform to the highest quality standards. We have all of the best and latest materials from a list of Irish fabric suppliers. If the fabric you desire is not in our current range, please contact us for a quotation specific to your needs. First Choice Blinds only uses quality components (1 year warranty) in the manufacture of all their blinds. This ensures customers receive a reliable product made to Irish standards rather than a cheaper imported item. 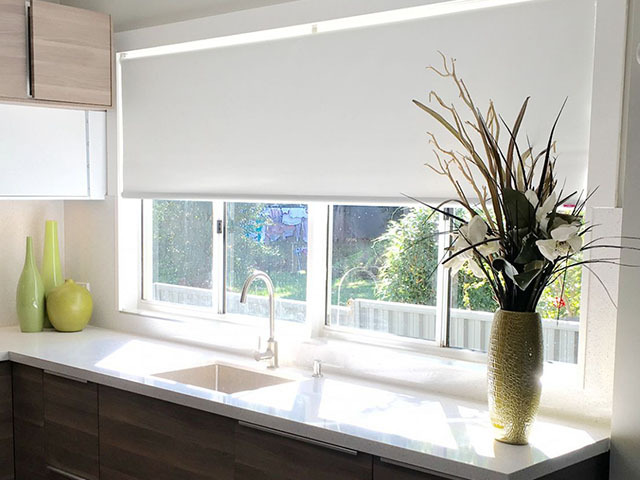 If you are looking for Custom Blinds, you can design your home window furnishings needs using our user friendly website with options for fabric, bottom rails, controls, and fitting situations..
We also offer Blockout Roller Blinds and Sunscreen Roller Blinds.